The latest Humble weekly bundle is chock full of great choices. 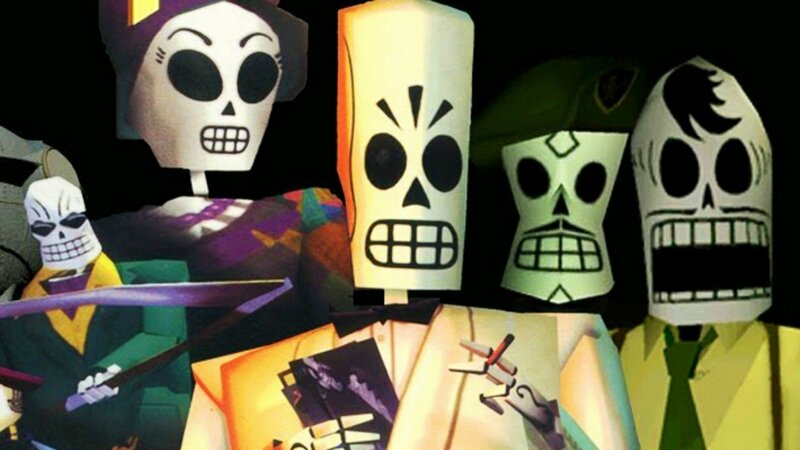 For $10, you can grab Grim Fandango Remastered, Day of the Tentacle Remastered, Borderlands: The Pre-Sequel, Her Story, The Stanley Parable and a few others. Everything is offered for Windows and Mac while only a few games aren't available on Linux. Some also don't include DRM free keys, but for $10 you can't really complain. You'll also nab some soundtracks if you "beat the average" or go for the $10 tier. Even with a few games I've never tried, this is one of the best bundles Humble has offered in quite some time. If you don't already own Grim Fandango and Day of the Tentacle, then what are you waiting for?